Auckland is New Zealand’s largest urban area, with a population of over 1.3 million. Approximately 31% of New Zealand lives around Auckland. This city also has the highest Polynesian population out of any city on earth. It is a cosmopolitan, diverse city that is often ranked as one of the most livable places on earth. Auckland is geographically situated on North Island, on and around an isthmus. It is on two harbors that open up to two different bodies of water: the Waitemata Harbour opens to the Hauraki Gulf, and the Manukau Harbour opens to the Tasman Sea. There are several bridges across both of these harbors, and their waters are known to hold hundreds of yachts (about one out of three households in Auckland owns a yacht). Auckland is famous for being a leisurely city, as it has many shopping streets, art galleries, theaters and lots of different parks and accessible nature. 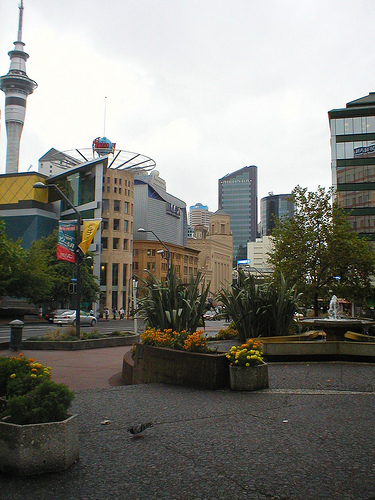 As it is the economic center of New Zealand, many different businesses are located in here, and the median income of the population is high. There are also some important universities in this city, so it has a large student population. Auckland is also known as a car city, as there is high automobile ownership, public transit is not great, and it is not very cyclist nor pedestrian-friendly. 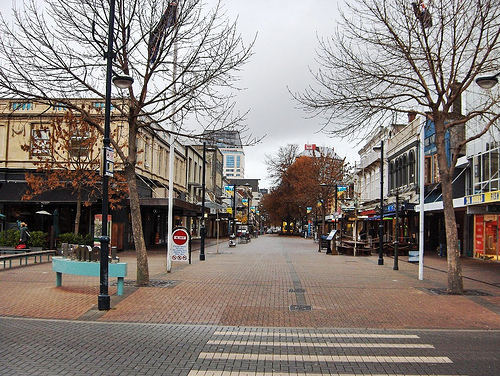 Christchurch is the second largest city in the country, as well as the largest city of South Island. It is situated on the east coast of the island, north of the Banks Peninsula, and is home to over 350,000 people. Christchurch has a compact city center, with a church in the middle, surrounded by four business avenues, and then going off into several residential areas. Being such a southern location, Christchurch is a hub for exploring Antarctica, being a departure point and research center. The nature around Christchurch is quite diverse, as it is close to volcanic slopes as well as plains; it also has one of the best water qualities in the world. Though an urban area, there are also many beautiful parks and gardens. Wellington is the capital of New Zealand, and its third biggest city. It is located on the southern tip of North Island. 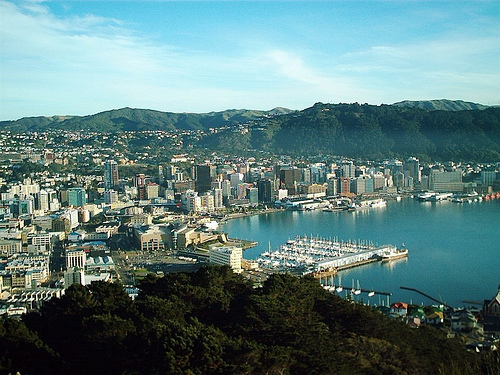 Residents of Wellington enjoy a high quality of living, and it has also become a very affordable place to live, which is an attractive feature to expats. There is also a compact city center that is full of happening nightlife, art and cafe culture. Because not all of the territory is available for development, Wellington is more densely populated than most other places in the country. This city is also a major center for New Zealand’s movie and theater industry, and many different bands have come out of here. There is an interesting array of architecture in this capital city, ranging from wooden cottages of the 19th century to Art Deco to Gothic Revival. Many different events happen in Wellington throughout the year, including music, art and film festivals.